Bottom line: It takes a great deal of skill to squeeze every ounce of performance out of a CPU but truth be told, there’s also a bit of luck involved as no two processors are exact equals. While they may be rated for the same default speeds and have the same model number, some chips are simply capable of being pushed further than others. For many, getting their hands on a highly overclockable processor is all part of the game – the thrill of the chase, so to speak. This can be achieved through sheer luck of the draw or by sourcing a chip that is “guaranteed” to meet a certain performance threshold, either through testing via a vendor or based on when it rolled off the assembly line (some batches get a reputation for being solid performers while others, you’ll want to avoid). You’ll typically pay a premium for a binned chip and that is essentially what Gigabyte is offering with its latest combo. The Z390 Aorus Xtreme Waterforce 5G Premium Edition Bundle pairs an Intel Core i9-9900K with its Z390 Aorus Xtreme Waterforce motherboard. 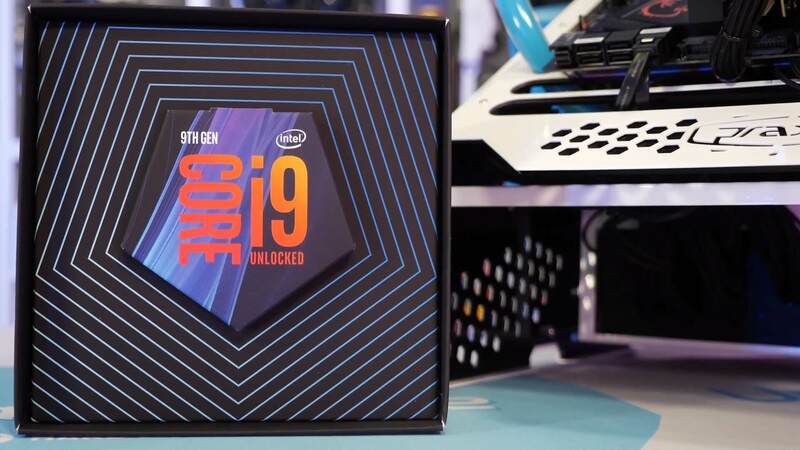 What’s unique about this combo is the fact that Gigabyte is including chips that have been handpicked and pre-tested to hit 5.1GHz on all cores. Gigabyte’s combo also utilizes “highly efficient” thermal paste and comes with a pre-configured BIOS. Gigabyte has additionally stress tested these motherboards to ensure reliability. The Z390 Aorus Xtreme Waterforce 5G Premium Edition Bundle is “now available on the market” although I wasn’t able to find it on sale anywhere. Unfortunately, Gigabyte didn’t list pricing information in its press release, either.